But on the other hand the Sunday is full of sessions with speakers representing the various Oracle User Groups out there in the community. Sunday is an awesome day to hear presentations of practical experiences, and then hear all the new stuff from Oracle the other days. It is session UGF3572 in the session catalog representing ODTUG. I have a whole session to explain about how to get data from outside the database (for example from http calls) as XML or JSON into the database, and use those data in your SQL statements so you can join them with your own data. Also how to create XML or JSON when you need to. It is sessions UGF2630 and UGF2632 in the session catalog representing EOUC. So I am looking forward to meet a lot of people interested in the Oracle Database, SQL and PL/SQL. Having both my sessions on the Sunday is lucky timing, as I can pick and choose and enjoy the rest of days and skip back and forth between OOW and Oak Table World, where great content also is to be found. 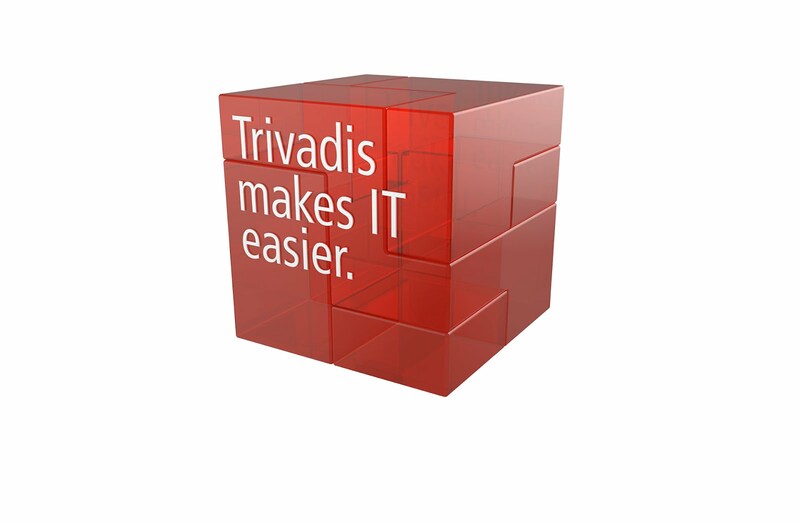 Last but not least I am very pleased that colleagues from Trivadis are also speaking: Ludovico Caldara and Christian Antognini are also in the session catalog. It is great to be working at a company that is very community minded and employ several ACEs and ACE Directors. See you all in San Francisco.